Mmmmmmm who doesn’t love Chocolate? You can buy a Chocolate Gift Hamper for all those Chocolate Lovers. We create our Chocolate Gift Hampers so they are just a little bit different. 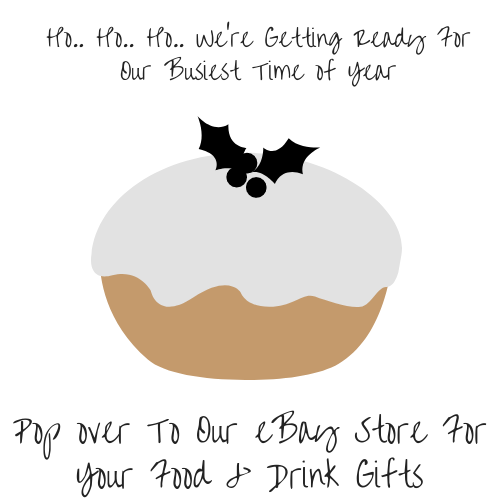 In our Gift Boxes we include, Belgian Chocolate, Single Origin Columbian Chocolate and also everybody’s Favourite Brands. Everyone loves a Hamper full of Chocolate Treats. 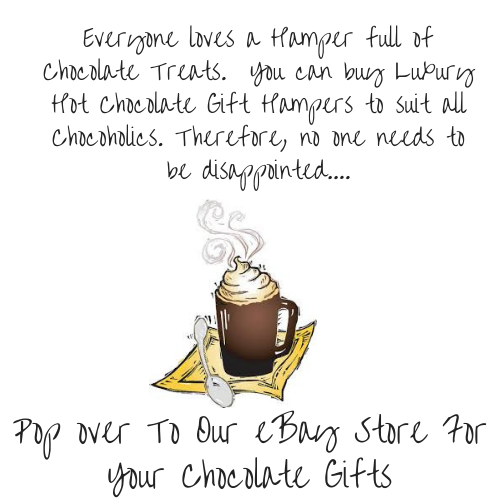 You can buy Luxury Hot Chocolate Gift Hampers to suit all Chocoholics. Therefore, no one needs to be disappointed…. We ensure our Drinking Chocolate Gifts include well known Chocolate Brands. You can buy a range of Belgian & Columbian Hot Chocolate Stirring Spoons; Simply stir into a mug of Hot Milk to create the perfect drink for those who Love Real Hot Chocolate. Who can resist a hamper full of Chocolate Bars, Chocolate Treats, Chocolate Truffles and especially Belgian Chocolate Champagne Truffles. One of our current suppliers is Daniels Delights. A Family Handmade Chocolate Company based here locally in Stoke-on-Trent. Their Chocolatiers use 40% single origin Columbian milk chocolate which is pure Luxury!